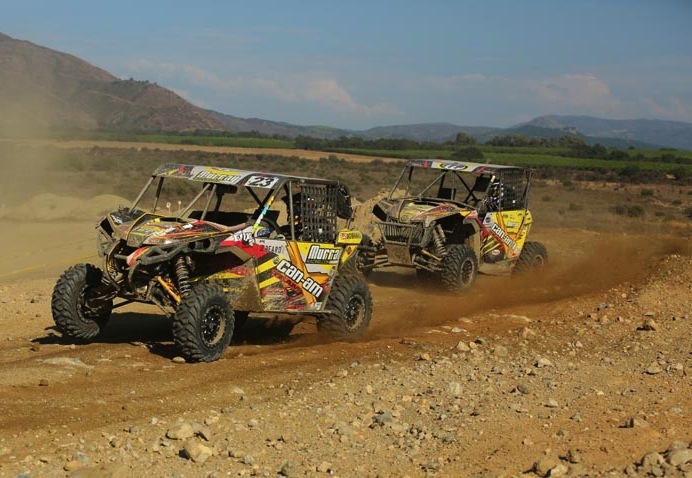 Valcourt, Québec, July 17, 2013 – On the West Coast at round six of the World Off-Road Championship Series, three Can-Am Maverick™ 1000R X rs pilots finished in the top five of the SxS Pro Production class. Pablo Veglia earned his first ever SxS Pro Production class podium, taking third at Pala Raceway in Pala, Calif.
“We were pleased that three Can-Am Maverick racers earned top-five finishes in California, highlighted by Pablo Veglia’s third-place podium finish in the SxS Pro Production class,” said Jimmie O’Dell, Race Manager, Can-Am. 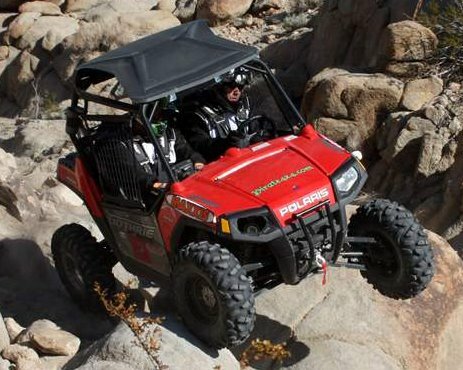 Around 50 total side-by-side vehicles competed at round six of the 2013 Rocky Mountain ATV MC WORCS held at Pala Raceway in Southern California. The track was dusty with an intense moto section and a lot of rocks. 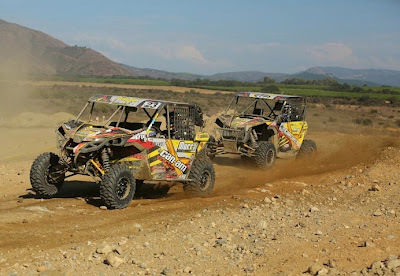 Team Del Almo / Murray Motorsports / Can-Am Maverick 1000R X rs pilot Pablo Veglia earned a career-best third-place finish in the competitive SxS Pro Production class. He came all the way from 11th place after lap one to earn his first podium with the Can-Am Maverick side-by-side. 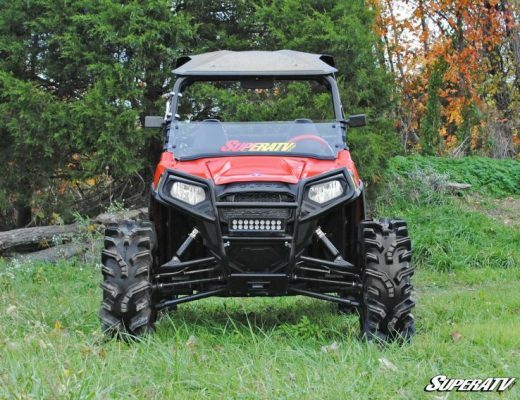 Two other Can-Am Maverick racers also earned top-five finishes in the SxS Pro Production class. Gilbert Flores (Motoworks / DWT) was fourth for his best finish of the season. And in his first WORCS race, Kyle Chaney, who raced for Murray Motorsports / Can-Am, took fifth overall despite a damaged vehicle due to being hit by another driver.